Whenever you have an urgent problem, you can contact us so we can send out one of our expert locksmith technicians to handle your car lock issue. They are always equipped with all the needed equipment to ensure the highest quality service for you. 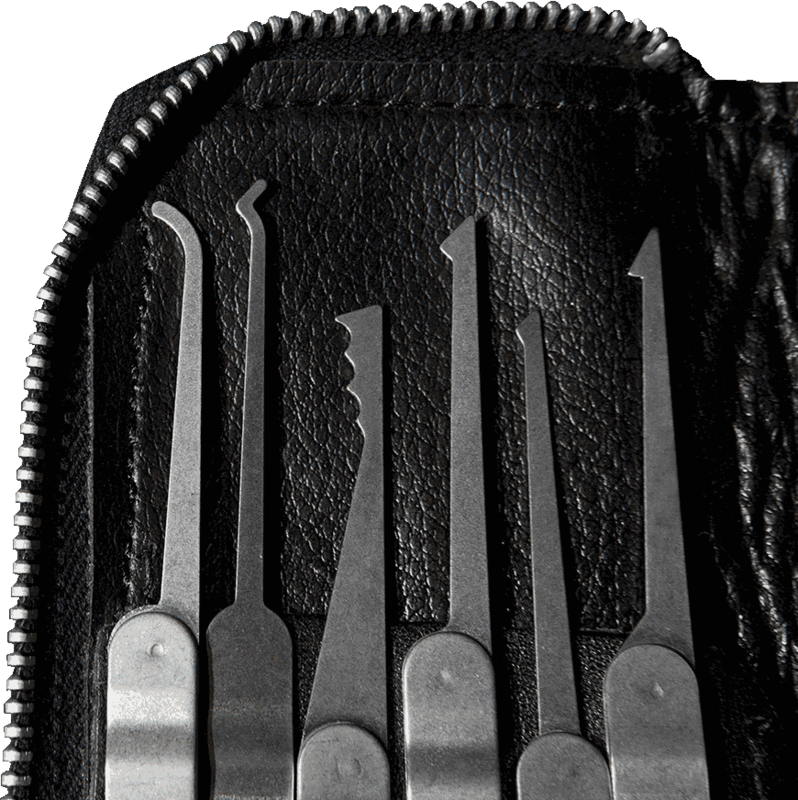 We have more than 12 years of experience in providing locksmith services. All this time we've been doing our best to get our service quality to the highest level. 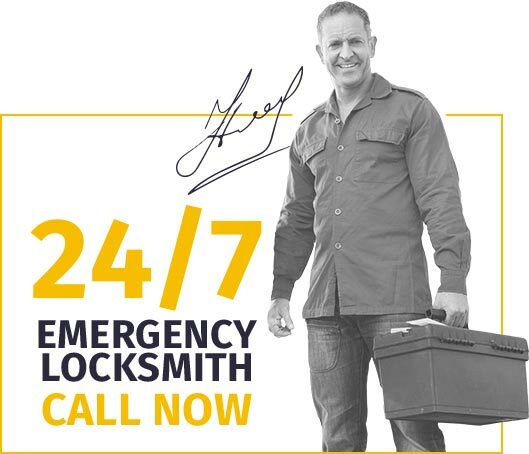 Our team of professionals can perform any locksmith service you need since they've gone through the necessary training. They all have the required license, insurance, and a bond. 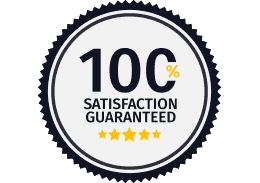 There is no room for scam locksmiths and charlatans when you can call the certified professionals, Detroit Locksmith.